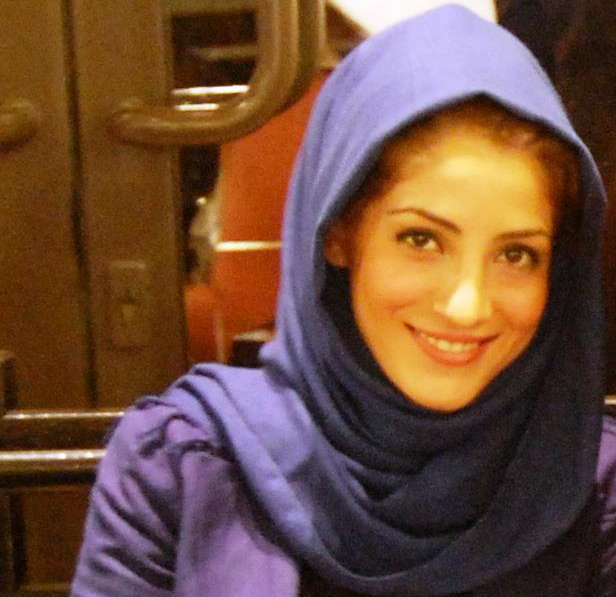 Shokofeh Darbari is an international MArch student who hails from Iran. She approached us at BAC Mentoring quite excitedly this summer. Expressing great enthusiasm, passion, and bursting with creative energy, she brought beautiful freehand drawings and work from her previous undergraduate experience when we met. The Peer Mentoring staff met with her recently to ask some questions about her experiences in the United States so far, and her insights into the student life of the BAC. Shokofeh feels it is important that students understand culture: "They have to know culture." Her spare time is spent enjoying oil painting, playing piano, and walking. She would encourage students to learn about the BSA, AIAS, and other professional organizations right away! She feels that learning Revit is very important for one's progress in design. In the future, she wishes to re-vamp the Photography Club at the college and reach out to international students. When asked about what has been most surprising so far, Shokofeh answered immediately, "We go to bed so late!" She was also surprised that the city of Boston has such a large sports culture and fan base. She taught us about a sport that is huge in Iran: chogān. Shokofeh's proactive, positive attitude is apparent immediately; she is a boon for our pilot peer mentoring program!